Do you know your sanders? 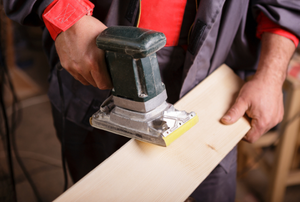 Learn everything you need to know to get your wood as smooth or as rough as you want it. 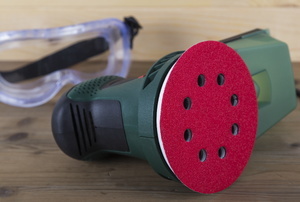 You need to add sandpaper to your sander for more effective sanding. 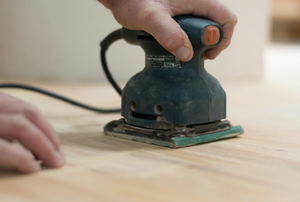 A sander is a fairly basic tool, but it still requires maintenance and some troubleshooting when parts wear out. 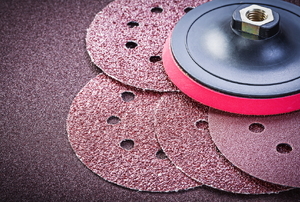 Sandpaper is a coated abrasive. Buy or rent a floor sander to make the job quick and efficient. A concrete grinder takes the guesswork out of finishing graffiti-covered surfaces. Liquid sandpaper does not actually sand. 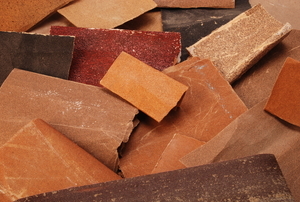 There's more than one type of sandpaper, here's how to choose which to use. 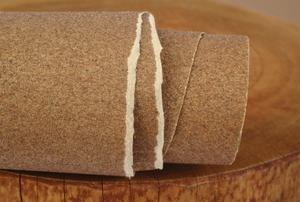 Sandpaper is a necessity for DIY projects. 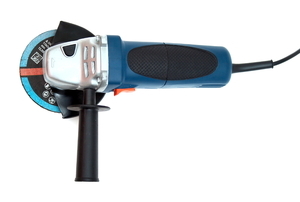 Learn more about this tool and how it is used on both wood and metal surfaces. 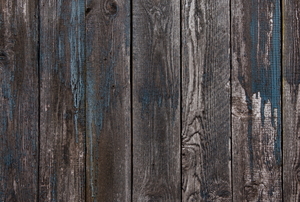 Liquid sandpaper is a chemical solution that can be used as a substitute for sandpaper in many applications. 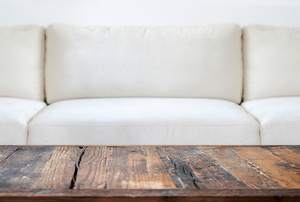 Which Sandpaper Grit Should You Use for Paint Removal? 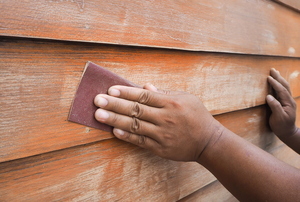 Your choice of sandpaper may be just as layered as the paint you want to sand away. Cleaning a belt sander is one of the easier jobs to do in your workshop, requiring very little effort. 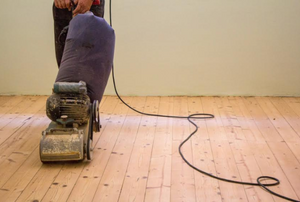 A floor sander is a large electric sander that is used to finish hardwood floors and other surfaces. Cut sandpaper to fit your sander but never use a pair scissors. A single heet of sandpaper can dull scissors. Replacing sandpaper on a belt sander is important to make sure you get the optimum use from the device. Floor Sander: Buy or Rent? What Sander Should be Used for Small Spaces?